Sure, it's March already but I haven't written much. This year already we've been in the Carpe Diem calendar, invited to submit photos to Project Weather, and are now official photographers for Delicious Dolls Magazine. I'm excited to see what is around the corner for us. If these past three months are any indication of the future, I'm totally on board! 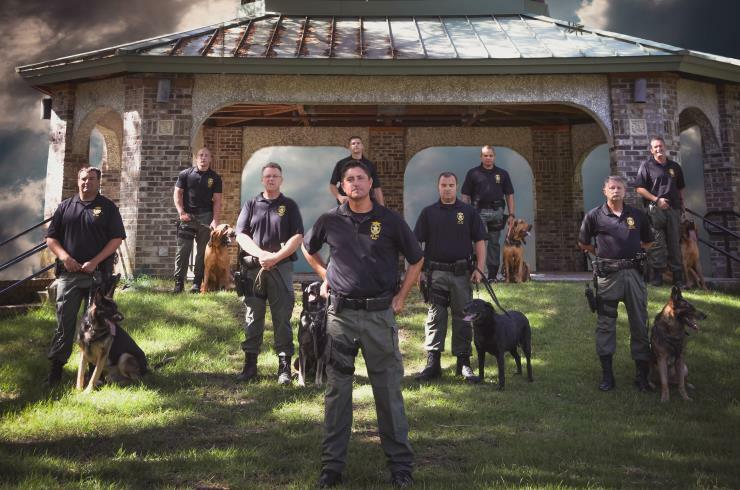 For some of you, this is old news but we were excited to get to photograph the Bay County Sheriff's K9 Unit recently. It was very hot so we did not take a long time so that the dogs were comfortable but it was real fun and we're looking forward to editing more of the photos. You can see some on the porfolio page for now and the one I'll include here. One of my favorite books of all time is The Stand by Stephen King so I have no problem using a quote from that book. In it, Mother Abigail Freemantle tells the group, "All are welcome here" and that's how we do business. We see beauty everywhere. So if you have scars, tattoos, piercings, you're skinny, or overweight - we want to make you look as beautiful as you already are. 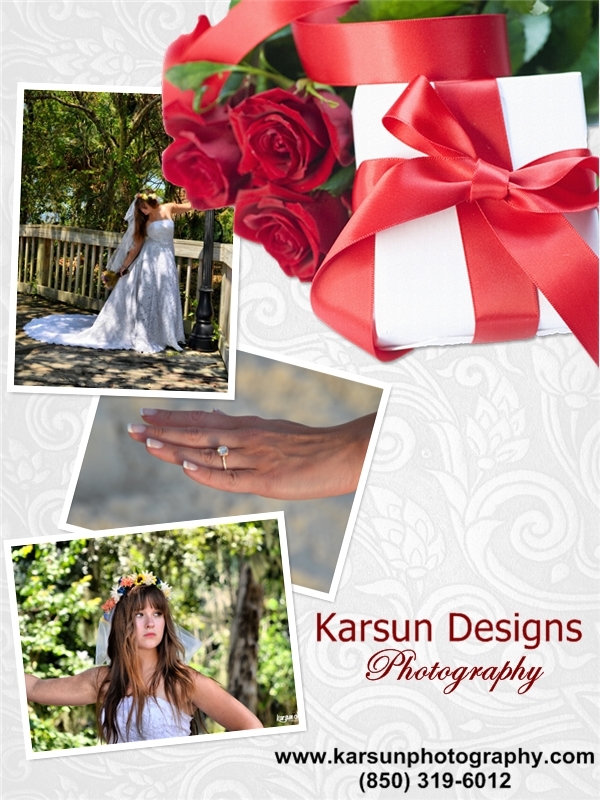 So whether it's your wedding day or you want to simply have a few photos of your life, we can help. We don't care about your color, sexual orientation, or what you look like - you're still beautiful and deserve beautiful pictures. Let us create a package that shows the world what we already know. And by the way, we happen to think scars, tattoos and piercings are beautiful anyway. 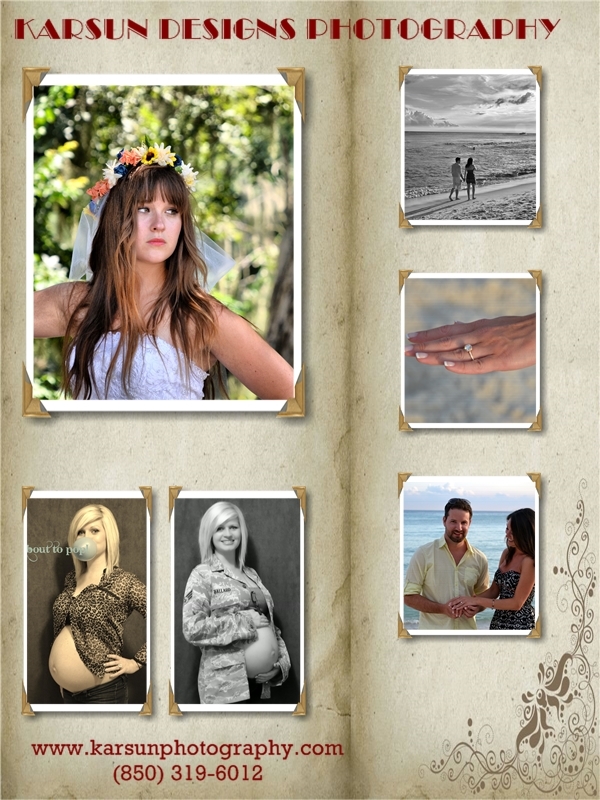 Those who follow us know that lately we've been doing a lot of sky overlays. And while we love shooting those perfect sunsets or stormy skies, that's not always possible. So I learned how to do overlays and it can really make a difference in a photo. I'm sharing a before and after so you can see how well it makes the photo really stand out. So if you want your photos to really be special, consider adding a sky overlay just in case you couldn't get that perfect sky on your important day. God has truly blessed us this month with a lot of things going on. We had a wonderful photo shoot with the gorgeous Miroslava Comstock, then photographed the Black in Wax event here locally, and we have three pieces of art in the Water, Water exhibit so stop by if you have a chance. 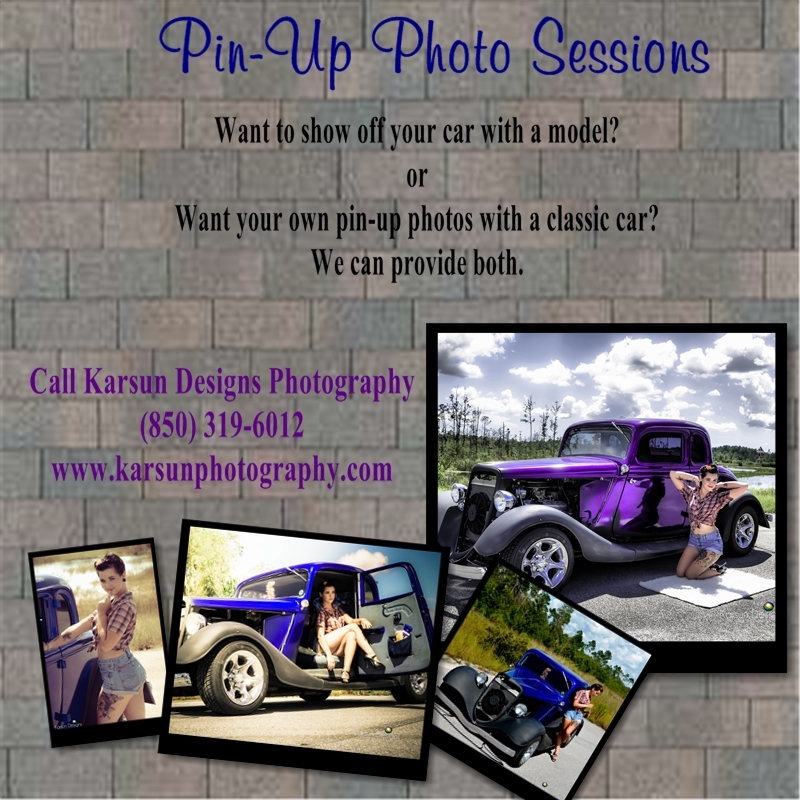 © 2013-2018 Karsun Designs. All rights reserved.